3 Starvation Sets overhead rope tricep press in cable cross. Holding arms over the head when resting between sets. 3 sets pushdowns with a straight bar in cable cross. Then I took my 10g of bcaa and went over to the squat rack for a leg session. 10 sets of squats at 100kg, 10 reps each. Perfect fuel! 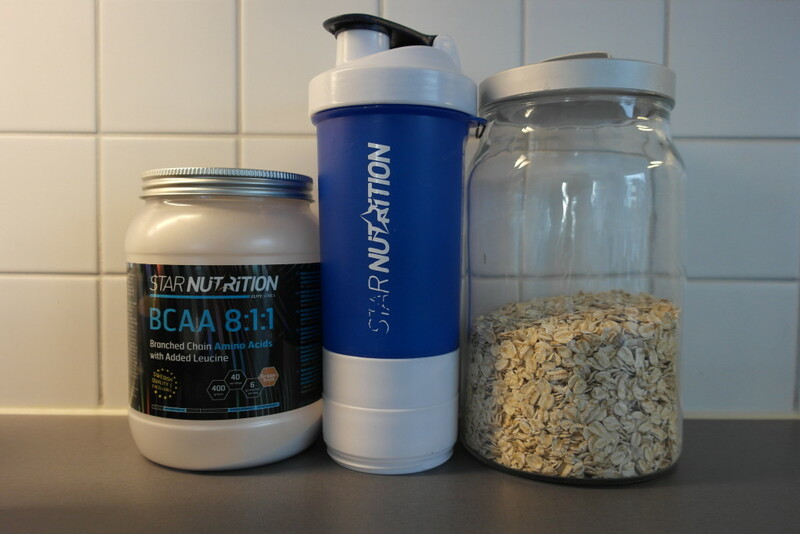 Favourite bcaa and oats! 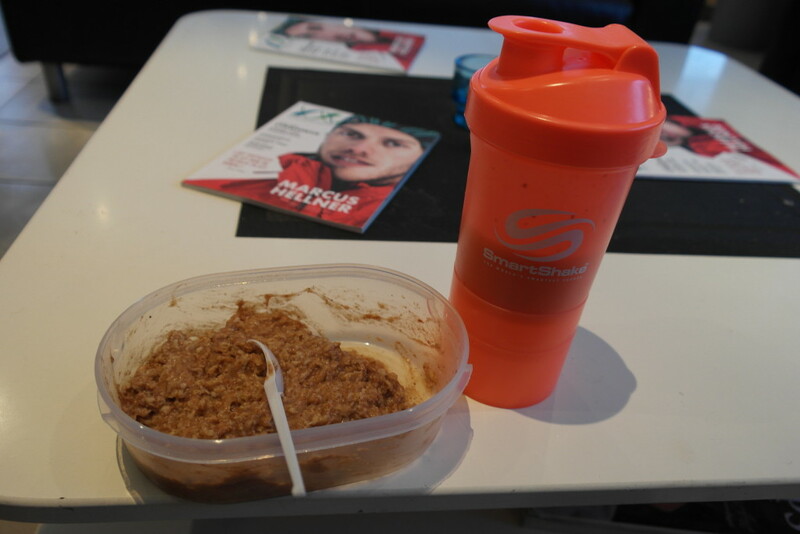 Föregående artikel Ny grym proteinbar med passande namn!